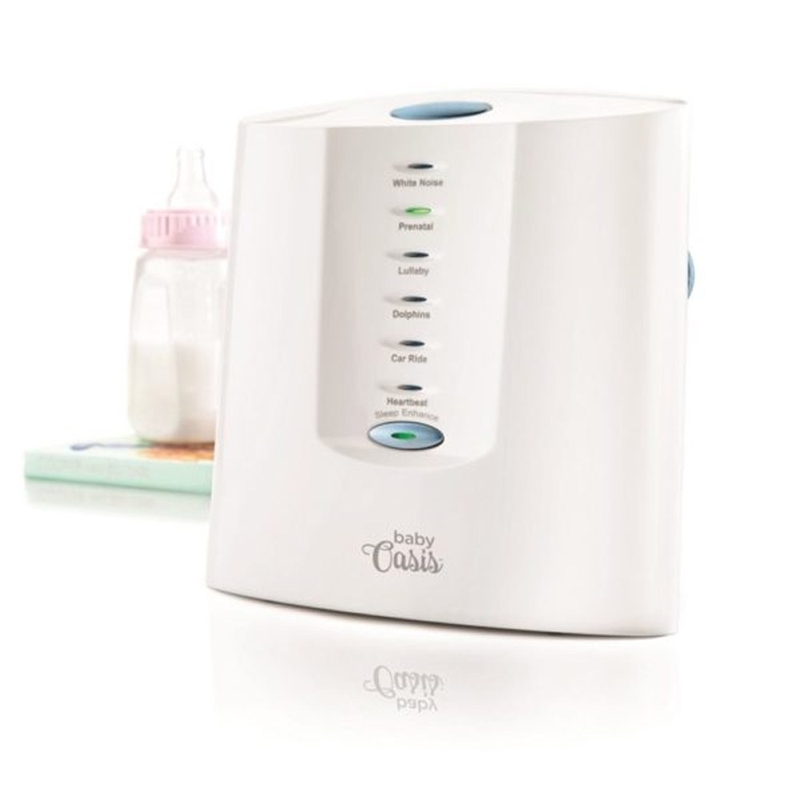 Wave goodbye to bedtime tears with the Sound Oasis S-580 BabyOasis Sound Machine. Combining the calming effects of patented Sleep Enhancement Technology with six doctor-developed authentic sounds like dolphin, heartbeat and lullaby, this compact and lightweight sleep aid will help your baby fall asleep faster and stay asleep longer. 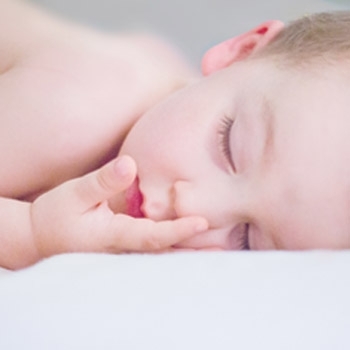 Perfect for light sleepers, it also helps reduce stress, blocks out external noise and allows your child to self-soothe and fall back to sleep with the minimum of fuss. 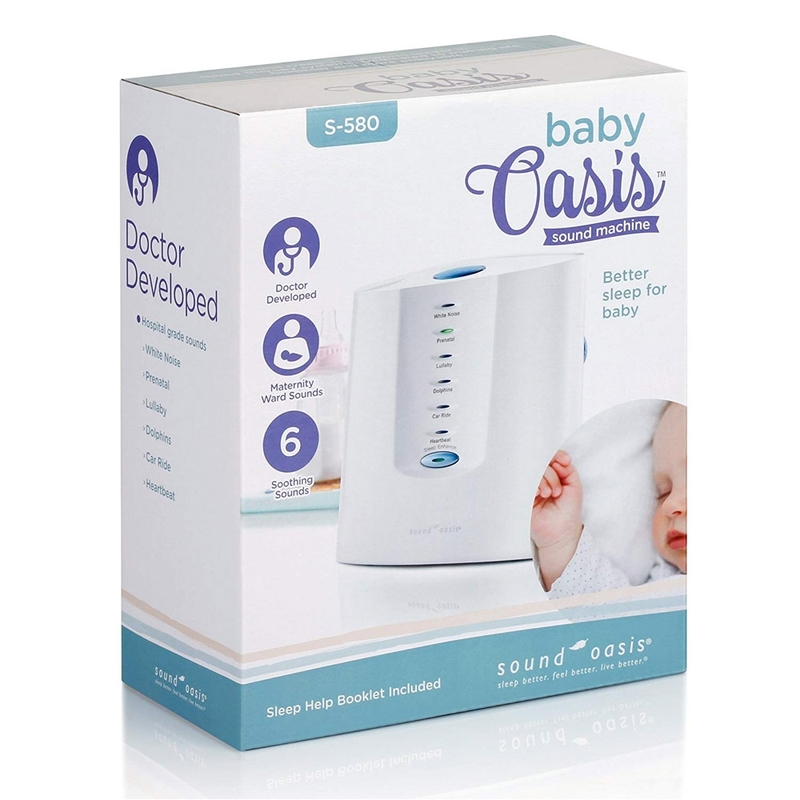 Using patented Sleep Enhancement Technology, the Sound Oasis S-580 BabyOasis Sound Machine will help your child drift into a nurturing and peaceful sleep so he or she can grow up to be big and strong! Research shows that gradually slowing sounds can help promote relaxation and a better night’s sleep. For that reason, Sound Oasis teamed up with world-renown sound therapist, Dr. Jeffrey Thompson to create our patented Sleep Enhancement Technology. 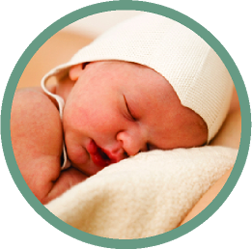 This works by gradually slowing the unit sounds to half their original speed over a 20-minute period to gently lull your baby/child to sleep. Once the playback speed reaches its slowest point at the 20 minute mark, the playback speed will remain at this level until the timer turns the unit off or you can choose to switch the unit off manually. 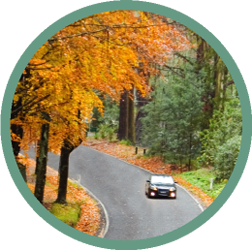 The chaos of travel and the new sights, sounds and smells of a new environment can be overly stimulating for baby and result in tears and broken sleep when you should all be resting. Not so with the Sound Oasis S-580 BabyOasis Sound Machine. It’s lightweight and convenient enough to take along with you on your travels so baby can enjoy restful sleep wherever you are. Simply pop the device into your luggage, plug it in on arrival (or take advantage of the battery option) and you’re ready to go! 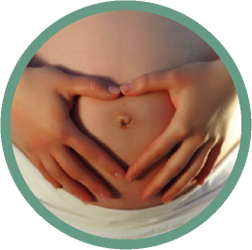 Sound Oasis® is the world leader in sound therapy solutions (white noise machines), combining quality with innovation to create superior products which help the whole family to become healthier and happier. 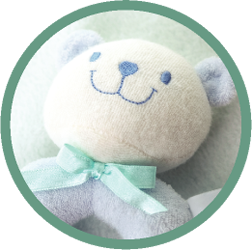 They’re passionate about helping babies, children and adults enjoy the best nights’ sleep possible.